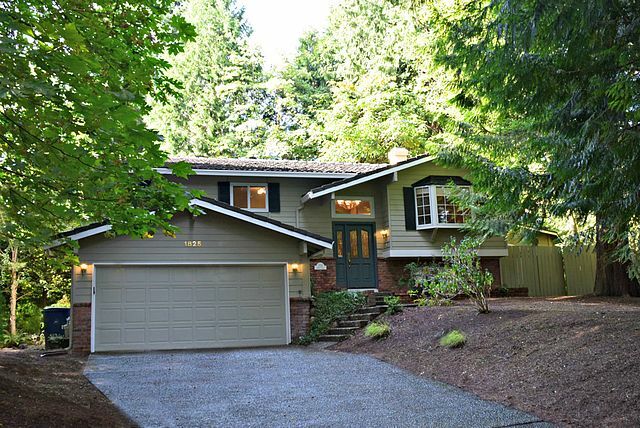 Welcome home to Sahalee Woods on private .40 acre lot at the end of a cul-de-sac. Spacious 4 bdrm, 2.75 bath + rec room offers 2090 sq ft. Light & bright kitchen w/2 skylights, Large open living rm with fireplace, dining rm opens to deck. Master suite w/walk-in closet & updated bath with jetted tub. Rec-room with french doors to backyard. Large deck perfect for entertaining guests. New exterior paint & carpet throughout. Newer furnace, huge storage shed & metal roof. Walk to Mead & parks. Lake Washington Schools.